Dark Resurrection Wallpaper. Official Namco wallpapers for Tekken: Dark Resurrection. 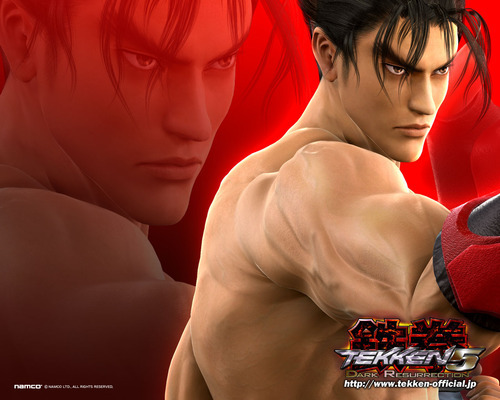 HD Wallpaper and background images in the Tekken club tagged: kazuya jin tekken mishima heihachi iron fist king.